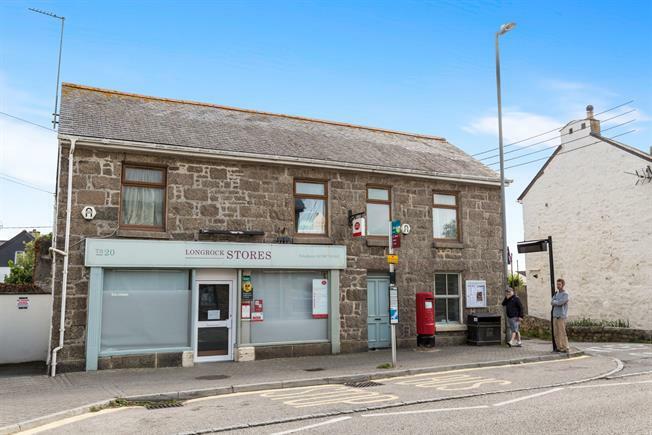 3 Bedroom Flat For Sale in Penzance for Asking Price £160,000. This immaculately presented three bedroom apartment is located in the centre of the beachside village of Long Rock. Currently used as a successful holiday let. Offered for sale with no forward chain. Double glazed windows to front and rear. Radiator. Independent double shower cubicle housing mains fed shower. Close coupled WC. Pedestal wash hand basin. Heated towel rail. Complementary wall tiling. Double glazed windows to front and side. Radiator. TV point. Double glazed window to side. Velux window. Radiator.